Spanning 44 days and 20,000 hours of broadcast coverage!! 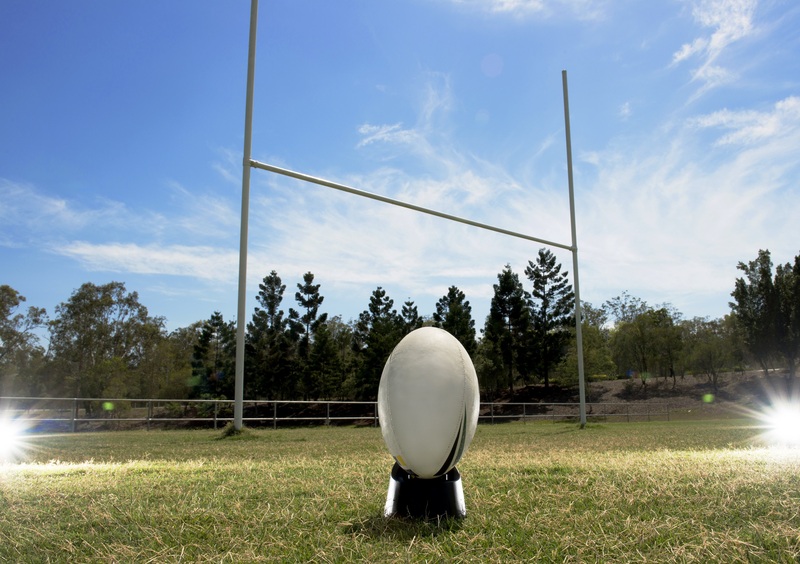 Record TV viewing figures are expected for the 2015 Rugby World Cup so it’s perhaps no surprise that owners of pubs, bars, hotels and restaurants around the globe will be looking at additional ways to capitalise on this formidable tournament by generating additional revenue. In addition to Twickenham, thirteen match venues have been confirmed to host Rugby World Cup 2015 matches; these include Wembley Stadium, Elland Road, Manchester City Stadium, Queen Elizabeth Olympic Park and the Millennium Stadium. Aqualite can provide a range of outdoor screen size solutions for outdoor screening of the Rugby World Cup matches, all are IP66 rated and are proven winners for outside broadcasts. Our screens are popular for a host of commercial applications, often being used 24 hours a day, 7 days a week. The use of multiple screens within your venue is a sure-fire winner, and this means not just inside, but outside as well to accommodate possible customer overspill. Wouldn’t that be a nice problem to have! https://aqualiteoutdoor.com/wp-content/uploads/2015/08/Rugby1.jpg 2116 3000 admin http://aqualiteoutdoor.com/wp-content/uploads/2016/06/Aquaite_Logo_High_JEPG.jpg admin2015-08-17 14:07:402016-07-01 22:24:16Are you ready for the Rugby World Cup?